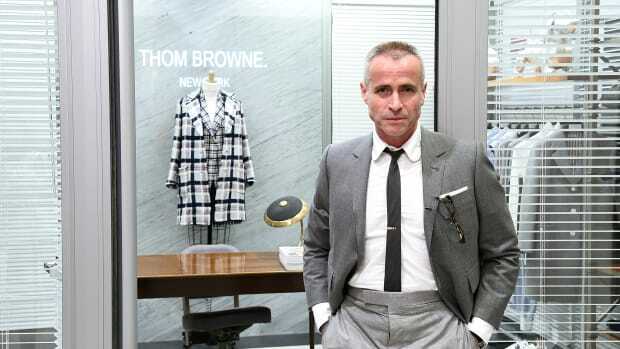 The New York-based designer will still independently run his namesake brand, while gaining support in manufacturing and expanding the label's retail presence around the world. Back in September, we reported that Stefano Pilati would be joining Ermenegildo Zegna in two capacities: As head of design of its menswear line and as creative director of the brand's women's line, Agnona, which is in dire need of a revival. As creative director of Agnona, Pilati certainly has his work cut out for him. The women's line has fallen pretty far off the fashion industry's radar. So how exactly will the ex-YSL designer, who started at the Italian house January 1, bring Agnona back to life?